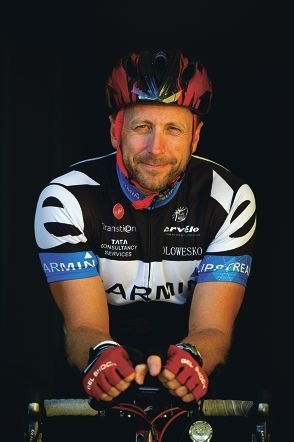 Gary Whitby will cycle across Iowa. He is taking part in the Register’s Annual Great Bicycle Ride Across Iowa, one of the world’s oldest and longest recreational bike touring events. Gary, who has also completed the Ocean Ride for MS and several ironman competitions, said the week-long US ride on July 21 was a good opportunity to raise money for charity. So far he has raised more than $400 and he wants to raise at least $800. In addition to riding to work in Perth twice a week, he said he was preparing for the event by cycling up to 130km on weekends. People can donate online at www.give.everydayhero.com/au/gary-whitby.